Update: This piece was published two weeks ago. 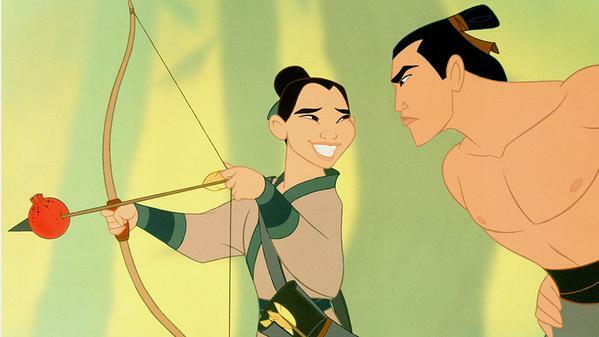 Today, March 31st, Disney announced a live-action version of Mulan, and guess what! It’s being written by two women: Elizabeth Martin & Lauren Hynek. Fantastic! Meanwhile, a sequel to 2010’s Alice in Wonderland is in the works for 2016. 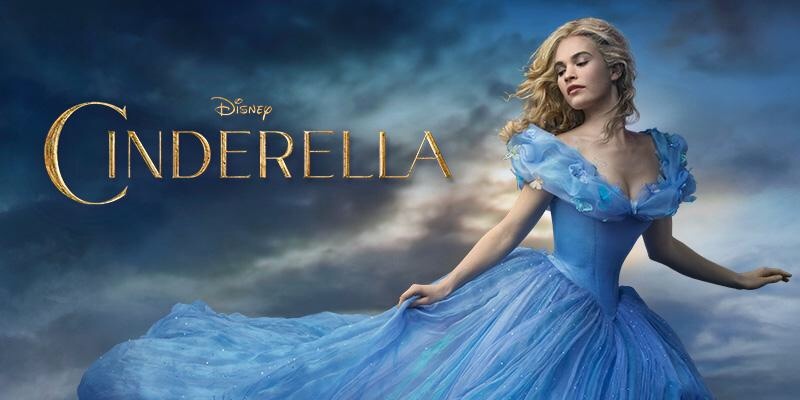 Santa Monica, CA — So, the live-action version of Cinderella is a big hit both in the US and internationally. Yet, I wonder why a modern re-telling of this classic fairy tale about a young girl who wishes to go to the ball and find her prince isn’t written or directed by a woman. This version perhaps, is not as modern as I would like. 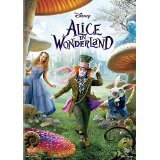 Kenneth Branagh, who did a bang-up job directing Thor for Disney/Marvel, directed the studio’s latest hit. Chris Weitz (About A Boy) wrote the screenplay adaptation. Next up is Beauty & The Beast starring Emma Watson as “Belle,” in a live-action version of the extremely popular Disney animated film. Bill Condon, who also did a bang-up job directing Twilight: Breaking Dawn, is in charge of this massive production set to commence filming in May in London. Stephen Chbosky (The Perks of Being A Wallflower) wrote the screenplay adaptation that tells the story of a book-smart girl who leaves her town only to become imprisoned to save her father. Oh, and there’s a Beast. Nothing against Bill Condon or Kenneth Branagh. They are terrific directors. Real auteurs. Yet, these stories are about young girls. I, for one, would be really interested to see a woman’s take on the subject matter. Paging Catherine Hardwicke! Barbra Streisand! Angelina Jolie! Lightbulbs immediately went on in my male-gendered brain illuminating my own chauvinism. Would a woman tell Cinderella or Belle’s story differently? I certainly hope so. Yet, I don’t know, however, I would like to see those versions. 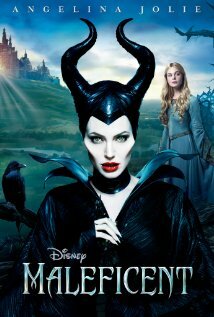 Disney’s Maleficent was directed by Robert Stromberg but written by Linda Woolverton (Lifetime’s upcoming Clan of the Cave Bear miniseries) and re-written by Charles Perrault. At least, there’s one woman in the mix. 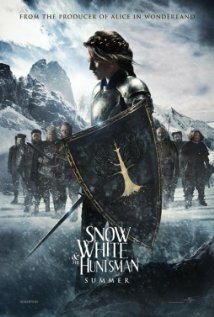 Snow White And The Huntsman, starring Kristen Stewart, was directed by Rupert Sanders and written by Evan Daugherty and John Lee Hancock. I would like to see Kathryn Bigelow’s take on the sequel, The Huntsman. Instead, visual effects specialist Cedric Nicolas-Troyan makes his directorial debut replacing Frank Darabont, who dropped out. Darabont wrote the screenplay. These female-centric stories, classics(! ), are still being re-told, re-imagined by Men. Film needs to wake up a bit, I think. Let’s keep this conversation going. Please chime in with some comments and opinions. I’m just raising the notion. This entry was posted in Film Surf Report and tagged Cinderella, Disney, Film, Women. Bookmark the permalink. I couldn’t agree more!! In fact, just for fun, I wrote an open letter to Disney addressing this issue – http://bit.ly/1EWwi5l. 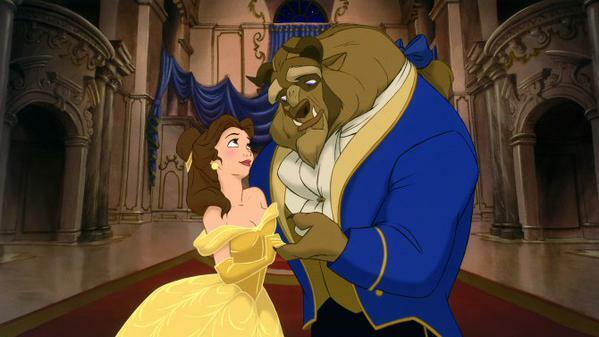 I really wish they would put a woman on the writing team for Beauty and the Beast. I found Cinderella sooo boring! I wonder if it would have a bit more bite if a woman had wrote it rather than a man. You found it boring because all it did was push the tradition of how women should behave in the world according to the male perspective. But I think the really disappointing thing is that in the writing and the directing of these movies the men never pushed themselves to do something a bit different, or to shake the genre up altogether. They literally just copy and pasted from the fairy tales. I want to see men challenge themselves on writing women. Not trying to get into the mindset of a 21st century woman, but to get into the mindset of an oppressed person who’s only hope of changing their life is by marrying. What man ever had to face that? What would a man do if that were his only option of stopping abuse? How would he change the world to change his inevitable destiny? A wasted opportunity and a sure sign that no matter how 21st century these men may think they are, they bow to feminine tropes.